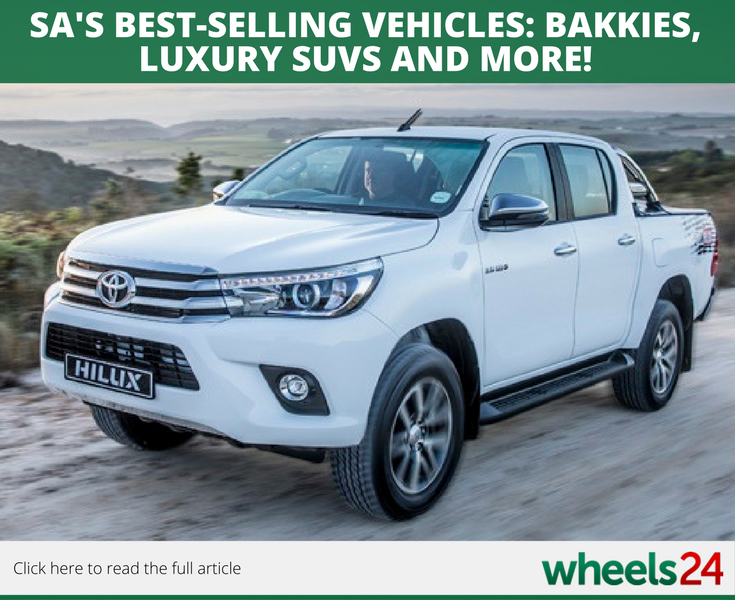 Cape Town - From Micheal Schumacher's condition to the SA-bound Lamborghini Urus SUV, here are 5 stories you shouldn't miss. 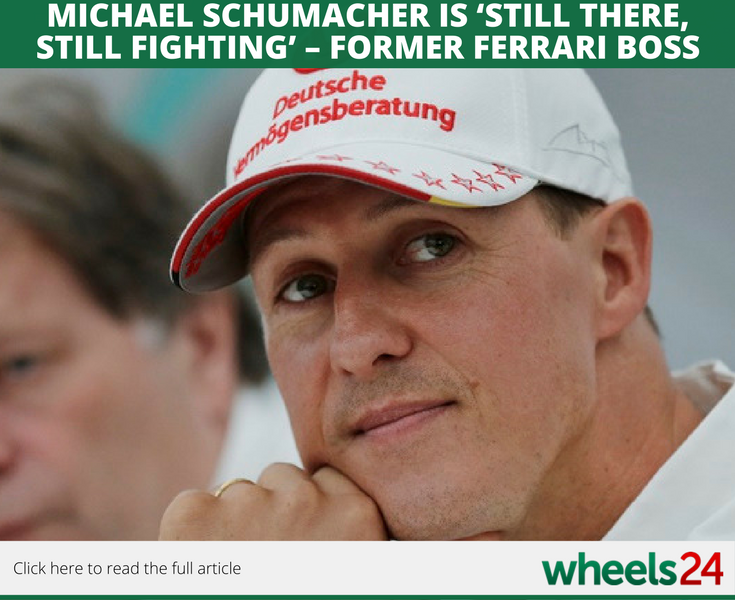 It’s been four years since his horrific skiing accident during a family holiday in the French Alps but Michael Schumacher is still fighting, this according to Jean Todt. 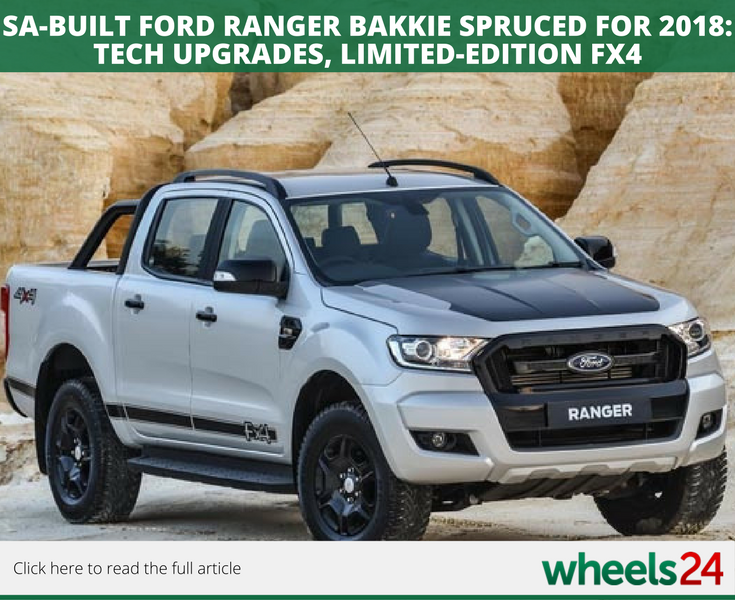 Ford South Africa has introduced enhancements for its Ranger bakkie, which will include features such as Fx4 limited edition, front park assist and optional spay-in bed liner. 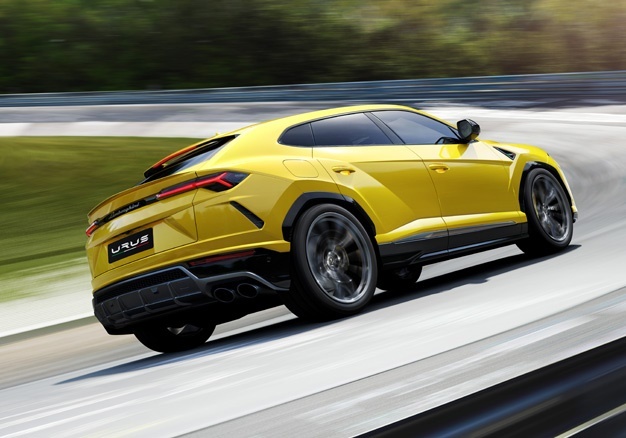 Lamborghini reveals its outrageous Urus, a vehicle it calls a Super SUV. 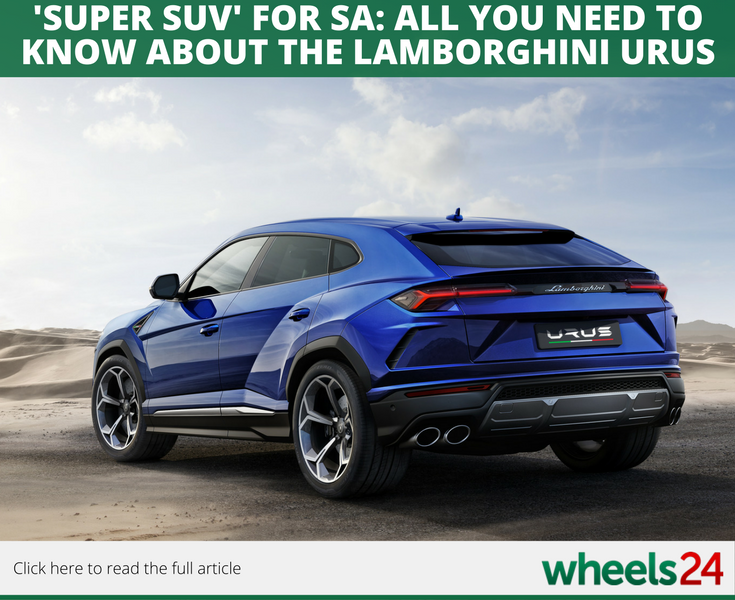 We analyse all you need to know about Lambo's super sport utility vehicle. 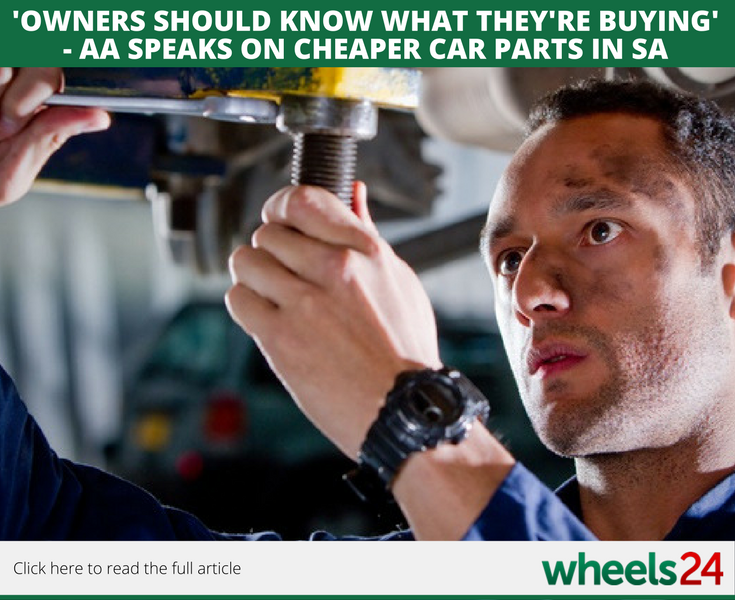 'Just because car parts are cheap, doesn't mean they're inferior,' says the Automobile Association as it responds to he hotly debated code of conduct for the SA car industry.